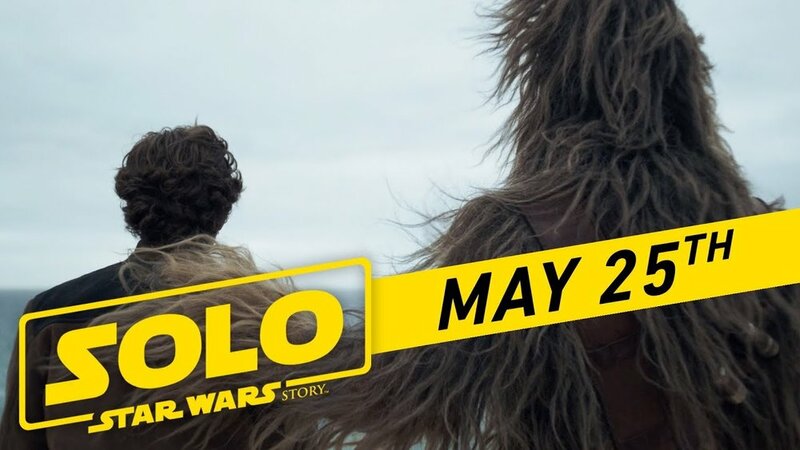 Now Here's The Incredible Full 'Solo: A Star Wars Story' Trailer! Last night during Superbowl 52 we got our first glimpse of Solo: A Star Wars Story with the release of the first teaser, which you can see here! Now, Lucasfilm has released the first official full length trailer for the highly anticipated new Star Wars spin-off film. Lets enjoy the new trailer below. Wow! Are you guys loving the look and feel to this film? Let us know your thoughts in the comments below. As always, thanks for stopping by Eastcoastmovieguys! Your #1 source for movie news that matters! Solo: A Star Wars Story is set to hit theaters on May 25th, 2018.